The Avenue is blessed to have a top-notch team in the front and back of the house. Everyone is dedicated to food excellence, consistency and hospitality, which is the hallmark of any great restaurant. 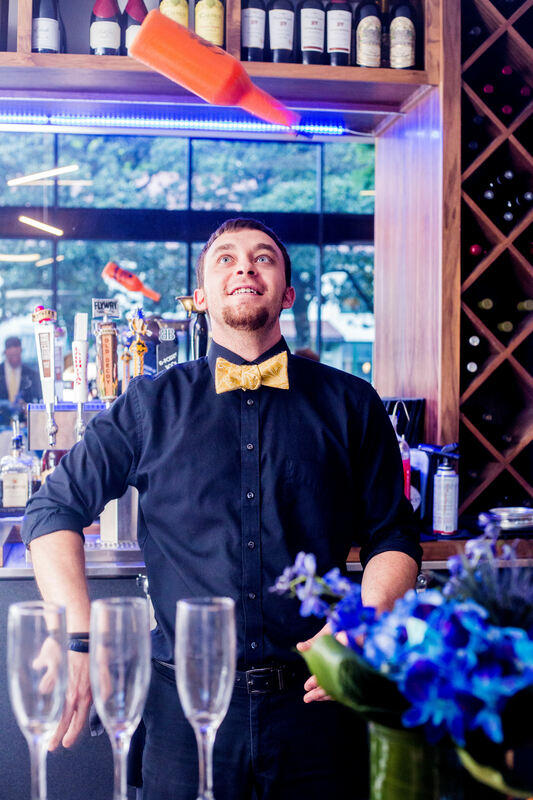 Our bartenders can handle any cocktail request. But you will want to try some of our signature cocktails. The Grey Rose and the 4th Floor Martini are the most popular drinks served at The Avenue. They also keep up with all the local beers and breweries and are also very knowledgeable about the wine list in case a guest needs a recommendation. Diners are always complimentary of The Avenue’s servers. They know each dish and are intuitive about patrons’ needs. 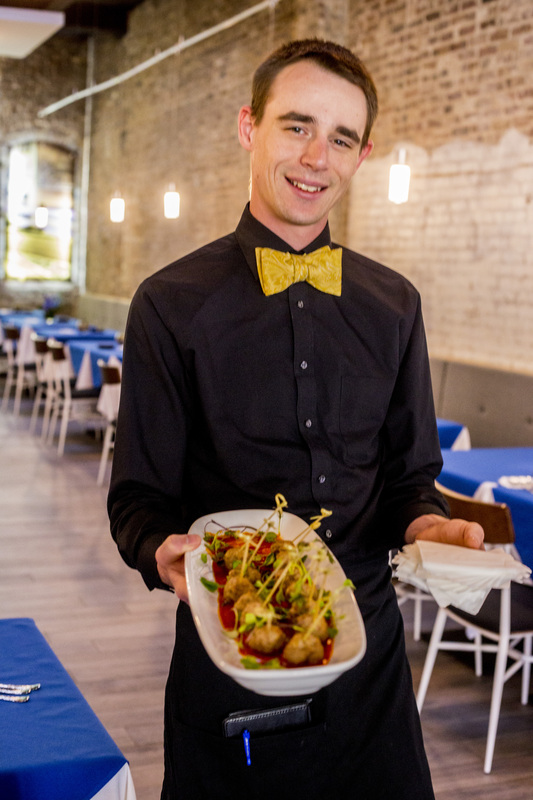 Keeping it all together on the floor is Foster Pratt, Maître D.
“Foster has high standards, great ideas and he’s also very genuine with the guests and his team. I can tell that our patrons respect and appreciate him,” added Copeland.